Most residents of Las Vegas take advantage of the city's climate by spending as much time as possible outside. 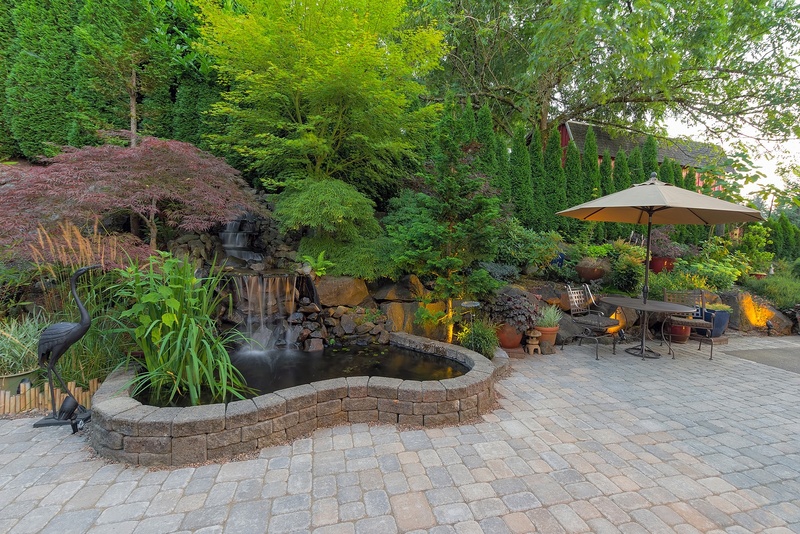 Homeowners who design an outside living room find they are able to expand their personal living area while creating plenty of possibilities for entertaining. If you are considering turning your patio into a practical outdoor living area, keep in mind your storage requirements. Here are 6 innovative ideas to conquer your clutter and keep your yard organized. Built-in storage benches. You’ll need somewhere to sit. Why not invest in seating options with built-in storage? Weather-resistant sofas and benches with under-the-seat storage offer large amounts of hidden space to accommodate bulky objects. Raised planters. Use raised planters to define your outdoor room, and gain plenty of space below as a bonus. You can use the room under the planters as a miniature shed — the perfect place to park your bicycle. A chest. Keep the cushions for your outdoor furniture clean and secure inside a chest. Add a pillow to the top of the chest and you will have more seating for guests. A tool rack. Even an inexperienced gardener can accumulate a lot of gardening tools. Keep everything in order and out of the way with a dedicated gardening tool rack. Keep it tidy. No one wants to look at unsightly garbage or trash cans. Today you can find an assortment of decorative trash cans which will never seem out of place in your yard. A grill shed. Store your grill and accessories in their own grill shed. This will keep your items out of the harsh weather and keep your backyard looking tidy. Store extra propane tanks out of harm’s way and ready for the next barbecue. Are you ready to experience total sun control? Polar Shade can help you transform your patio with their complete line of shades and awnings. Schedule a free in-home consultation by calling 702-260-6110 and discover how great a shaded patio can be.